With over 50,000 square feet of warehousing area and 3,000 pallet spaces holding around £3 million worth of stock, we have the capability to ensure the supply of your goods. Over 3,500 product lines are stocked to customer and contract requirements to enable quick order turnaround and delivery. As well as contracts with national carriers and pallet networks, we also operate 12 of our own vehicles with payloads between 750kg and 7000kg that cover all areas of mainland Britain. 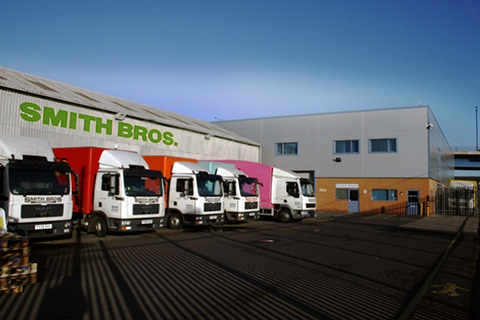 All stock is managed via an integrated computerised ordering, stock control and warehousing management system that can also integrate the customer's own stock codes: easing the ordering, delivery and invoicing process. We can also provide customers with management reporting to enable them to control their spend and usage. At the heart of our customer charter is our commitment to improving the quality of our service and maintain a constant professional approach.